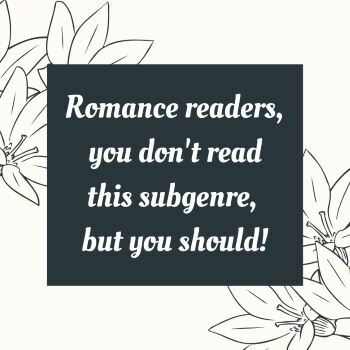 Romance readers, you don’t read this subgenre, but you should! Are dicks really the secret ingredient in Romance novels? If you look at pretty much any list of popular Romance books, you find, of course, first and foremost M/F. Which makes sense since that’s the sexual orientation most women live. Enjoy Spring with lots of Romance! 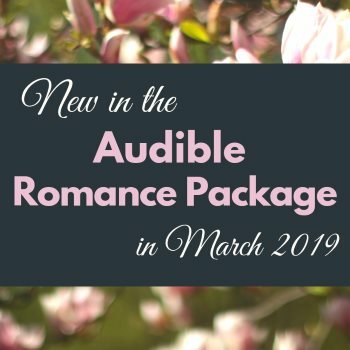 It’s a new month and we have a huge number of new audiobooks in the Audible Romance Package! 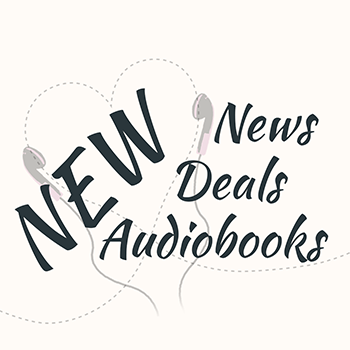 These are the Romance Audiobooks recommended in our Facebook group! 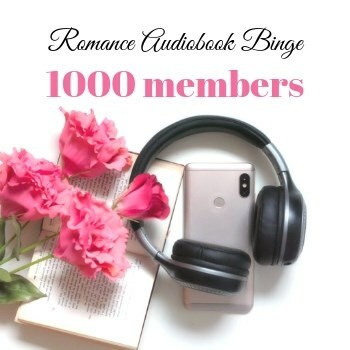 We’re celebrating 1000 members in our audiobook Facebook group!